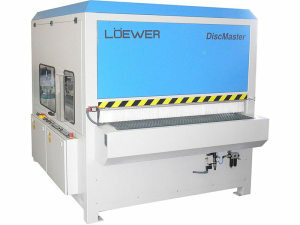 Regardless of whether you want to do sanding or denibbing or whether you have moulded or flat pieces, the versatile, multi-functional Loewer DiscMaster will process all your parts and do it excellently. Using the latest excenter disc technology (patent pending), you get the best-possible sanding results. 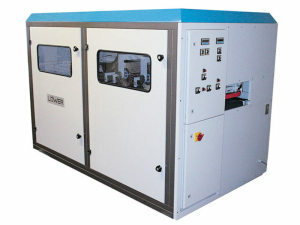 The EcoSand is the ideal machine for small and medium sized production. Unique design with counter rotating spiral sanding units with forward and reverse. Pre-sand prior to paint and lacquer and denib between coats all with the same machine. Fully adjustable height up to 100mm with digital display. With brush sanding, straightforward sanding rollers rarely deliver the best possible sanding results. 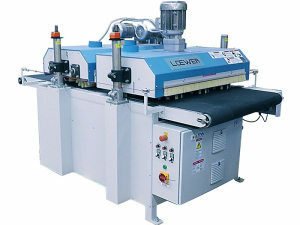 Loewer, therefore, has come up with a range of new sanding units in a modular machine system – the MultiMaster…. 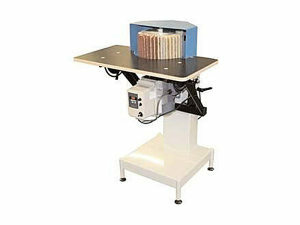 The Magnificently Modular Linear Sander.